Murata Machinery USA Inc. announced Jeff Tyl as North American sales manager for fabrication products. 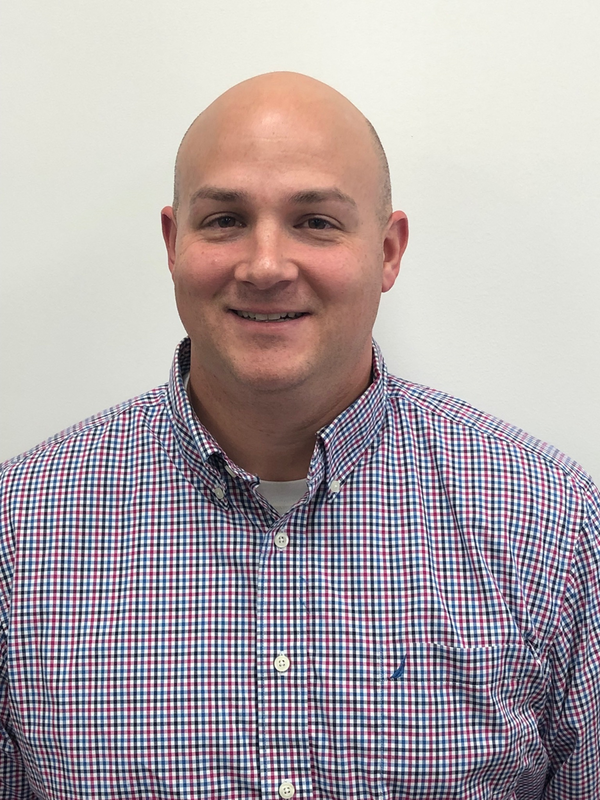 Tyl has more than 15 years of sales management experience with the last 12 years of his career managing fabrication opportunities for OEMs and structural steel projects in the southeastern United States. He comes to the company with significant experience selling and managing fabricated components for various markets ranging from laser shops to railcar manufacturers.